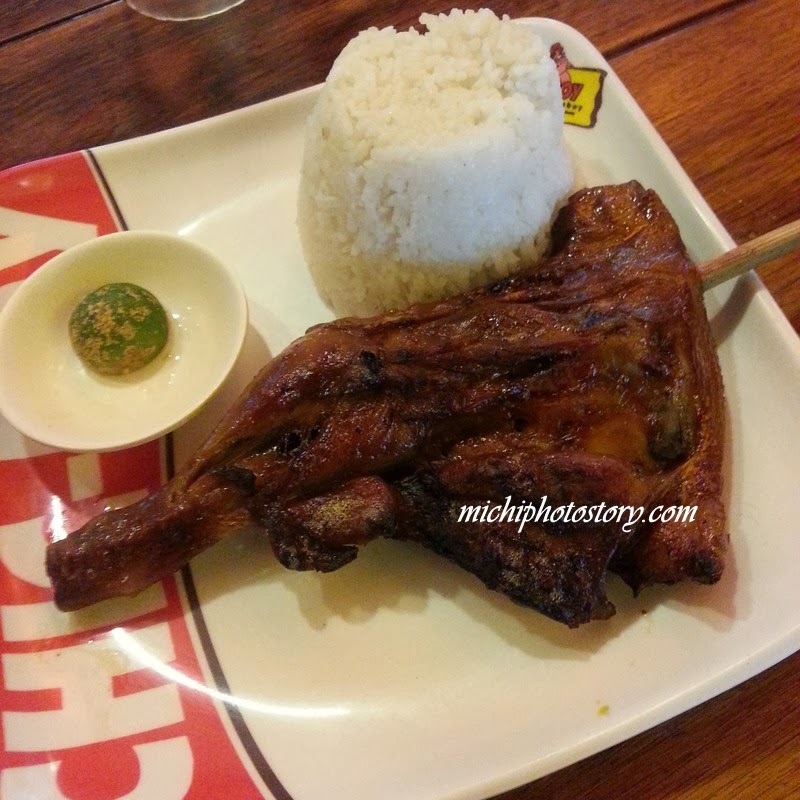 Chic-Boy (Chicken – Baboy) is not a new restaurant but it took me a long time to try their food because I’ve been reading and hearing a lot of negative reviews regarding the service and food. 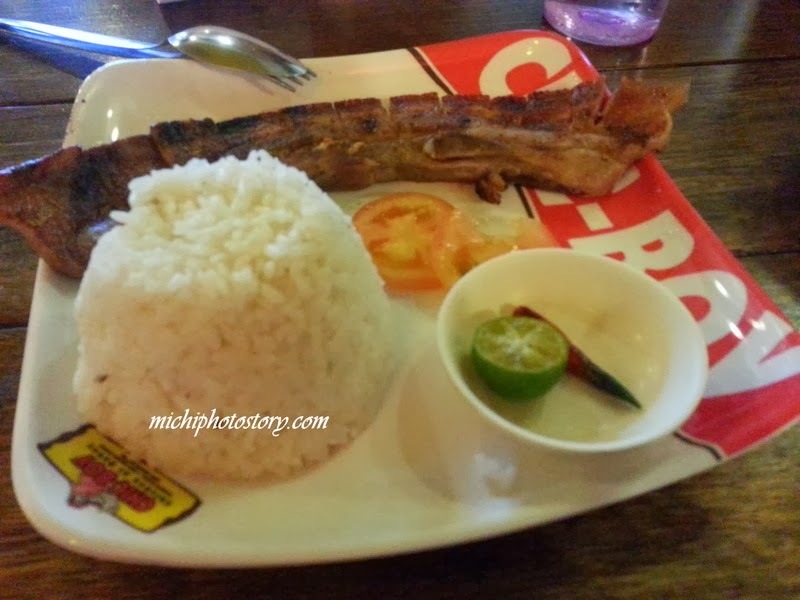 Last year was my first time to try their food with my mommy friends in school and I ordered the inihaw na liempo. I can’t remember the exact price but it is over P100 without drinks but you have unlimited rice. I don’t see any problems with their food and service so I visited the restaurant again with my family. My husband and son ordered the chicken inasal and I ordered inihaw na liempo again. Next time I will try the Cebu Lechon Liempo. Lapit ba yan sa inyo?